Sefotlhelo was a former member of the Free State Legislature and committed freedom fighter who was imprisoned on Robben Island. President Cyril Ramaphosa has announced that the funeral of the late Free State Legislature member and freedom fighter Solomon Mosala “Andy” Sefotlhelo would be a Special Provincial Official Funeral. Sefotlhelo, affectionately known as “Andy”, was a former member of the Free State Legislature and committed freedom fighter who was imprisoned on Robben Island. He passed away on November 1. The Special Provincial Official Funeral will take place on Friday, at the Dr. Rantlai Petrus Molemela Stadium indoor facilities, Mangaung in the Free State province from 8am. The presidency said under the command of the late Chris Hani, Sefotlhelo was tasked to establish the first African National Congress underground area political committee in the then Orange Free State. He was arrested in 1981 and sentenced to five years on Robben Island prison for underground uMkhonto weSizwe activities. Sefotlhelo was also a founding member and served as a National Executive Committee member of the South African Youth Congress (SAYCO), which later became the African National Congress Youth League. 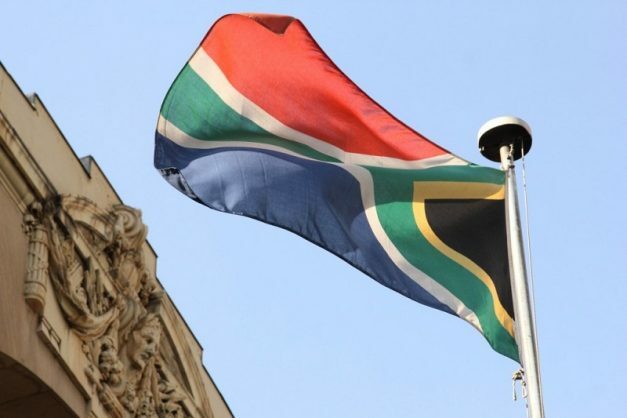 President Ramaphosa has ordered that the national flag be flown at half-mast at every flag station in the Free State province on the day of the funeral service.